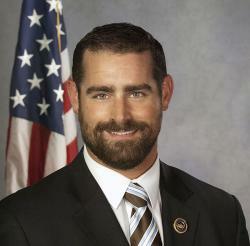 Pennsylvania Representative Brian Sims has a certain distaste for bad behavior. The gay politician also has a sense of humor and snarkiness that I seem to recognize. David, I can’t tell if you’re just a really dumb little boy or an angry bigot but I know for sure that you shouldn’t have posted your grandmother’s telephone number on your Facebook page. Sims is someone to watch. 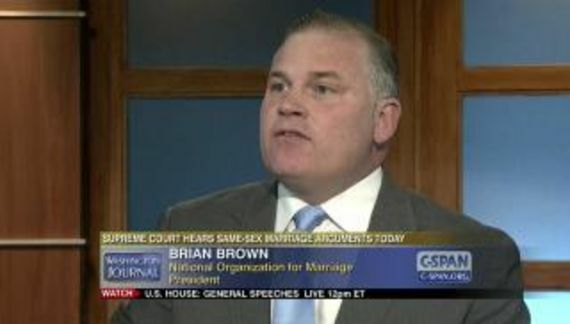 He is only 38 and was the first openly gay legislator in Pennsylvania's history. Sims was captain of his university's football team (the only openly gay football captain in NCAA history). He is also an attorney who seems well versed in public policy.